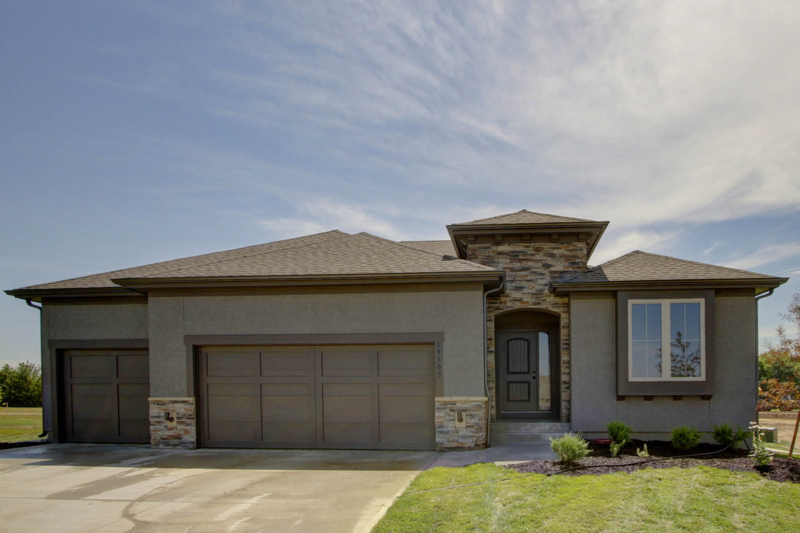 Tour our model row located at 19305 W 201st Street, Spring Hill KS. 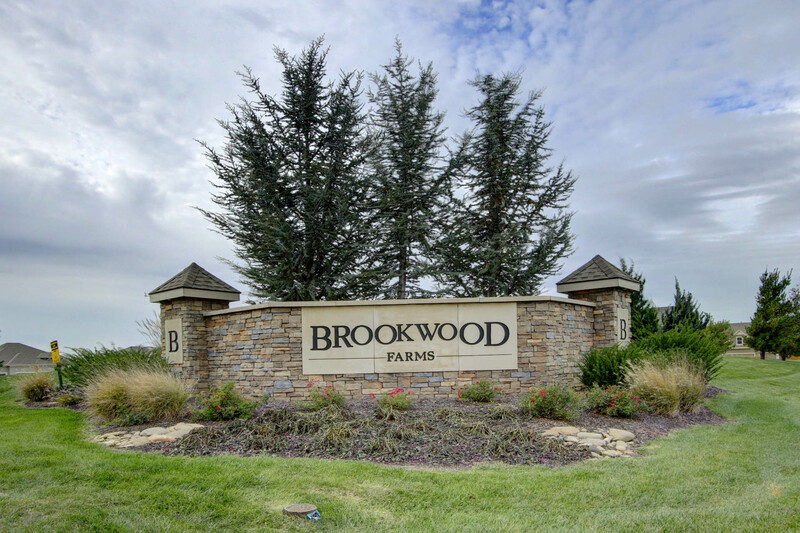 Brookwood Farms is single family development where residents can enjoy the benefit of quiet small town life within the highly rated Spring Hill school district, yet only minutes from the city. 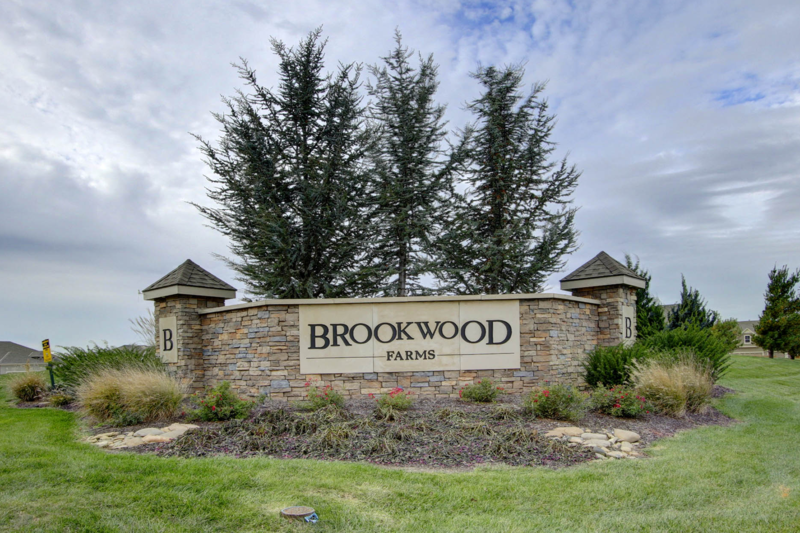 Brookwood’s beautiful rolling terrain offers a great mix of walk out, daylight and flat lots for home buyers. 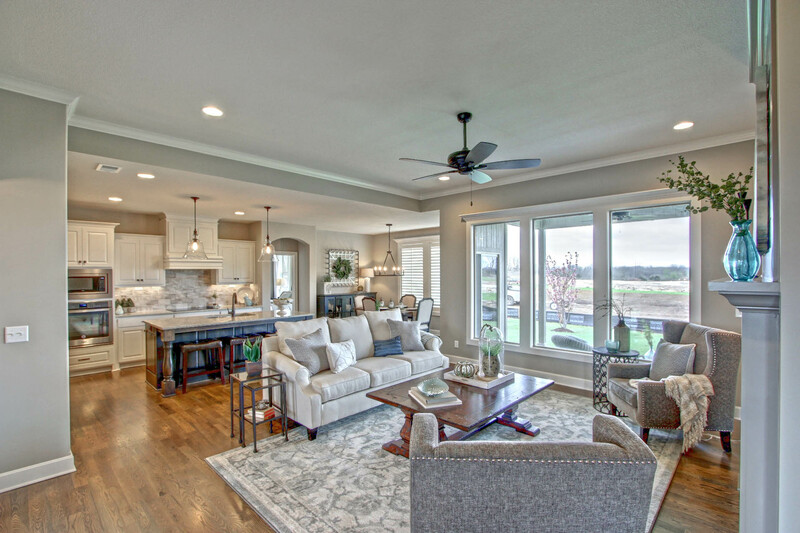 Here you’ll find a wide variety award winning floor plans including Two Story, Reverse 1.5 Story & Ranch floor plans, all with three car garages. Visit one of our furnished models and check out the amenities we have to offer. 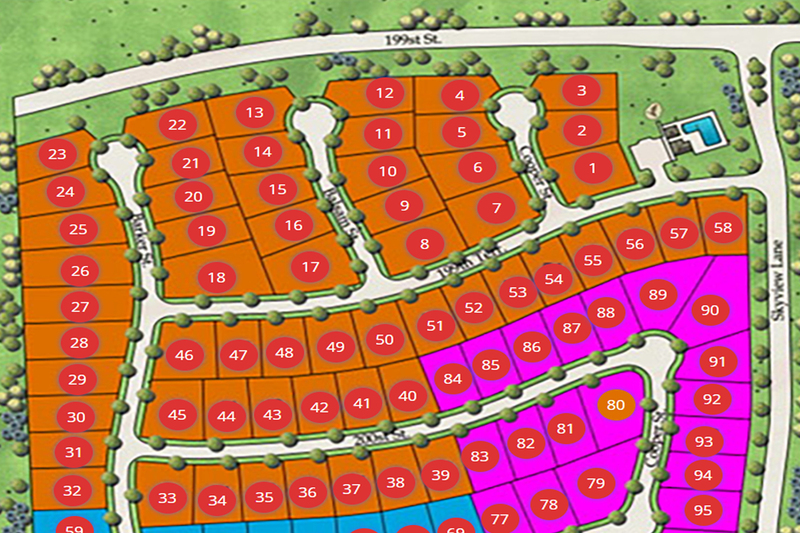 We are located on the south side of 199th Street, just West of Ridgeview Road. Look forward to seeing you!